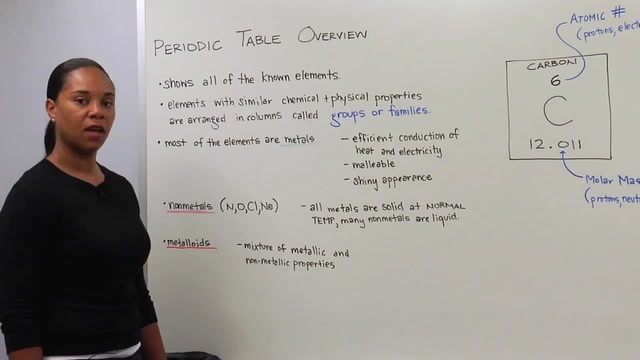 A brief overview of the periodic table. 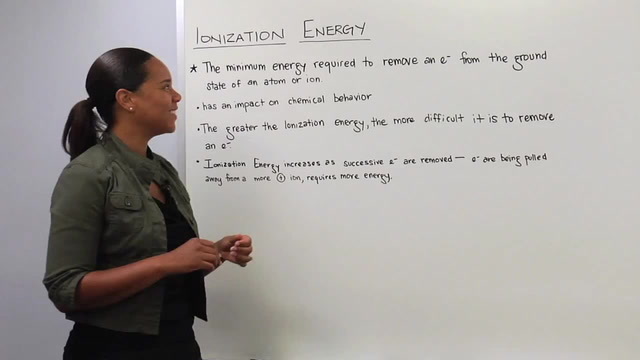 The periodic trend of ionization energy. 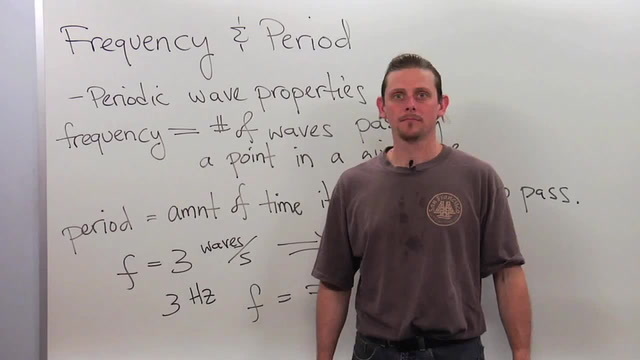 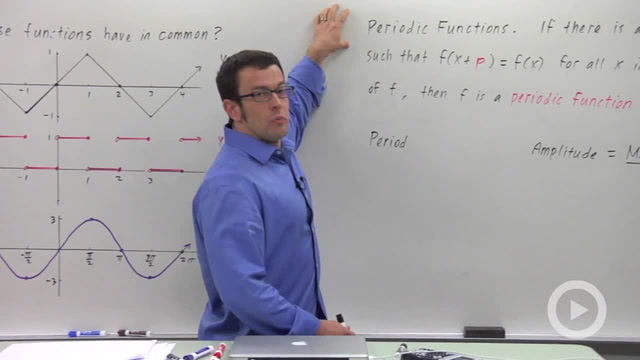 How to define periodic functions. 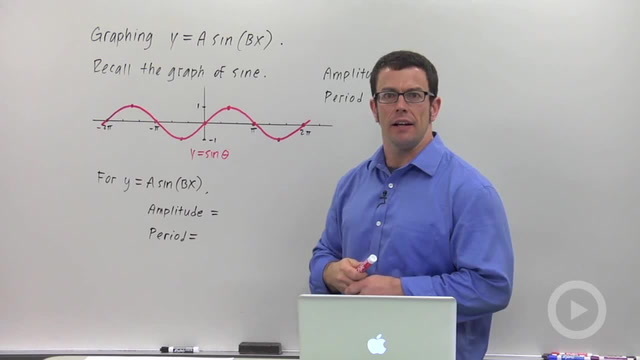 How to graph y = tan(q) for one or more periods. 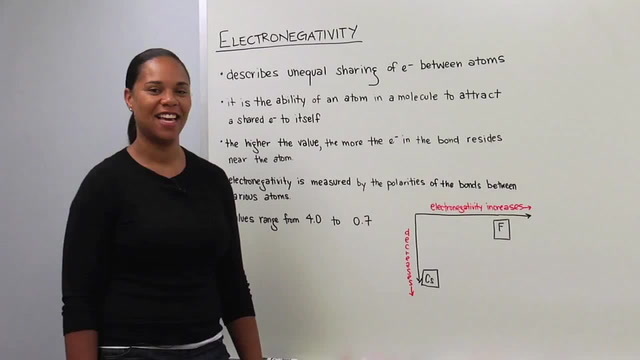 An overview of the periodic trend of electronegativity. 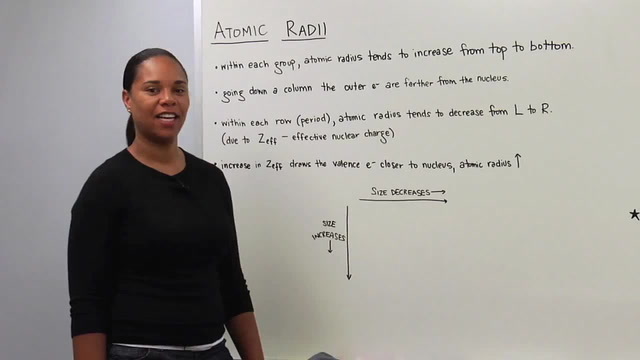 The periodic trend of atomic radii. 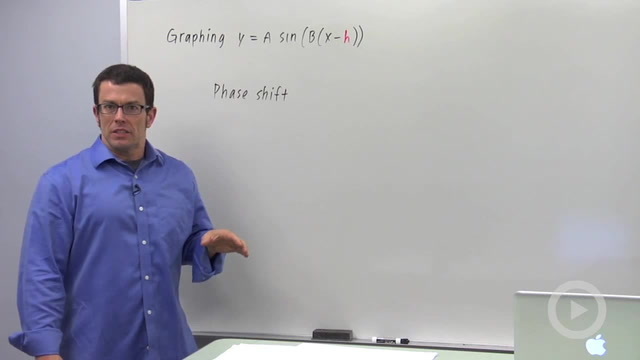 How to identify the graph of a stretched cosine curve. 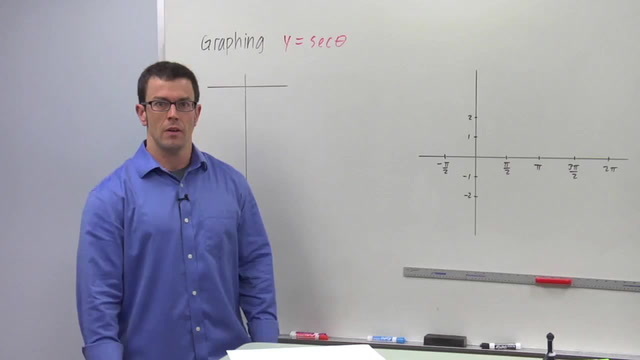 How graph the secant function using five key points. 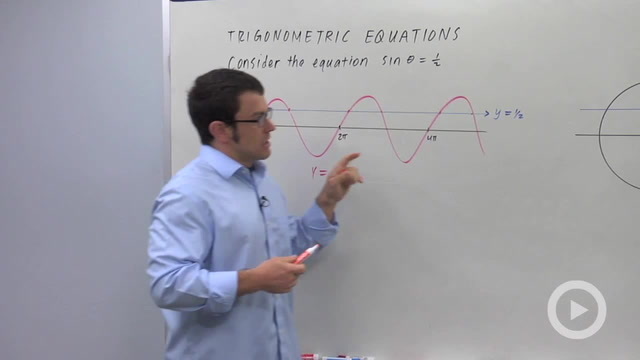 How to solve a simple sine equation: sin (theta) = 1/2. 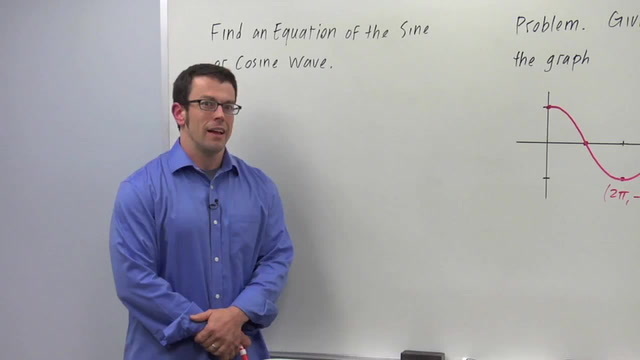 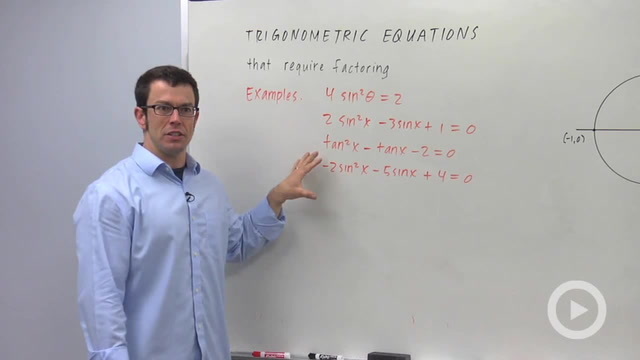 How to solve a sine equation by factoring: 4 [sin(theta)]^2 = 2.